Combination skin types benefit from the right care: a mix of cleansing, moisturising and protection. If you wash your face too frequently, your skin can become overtaxed and its natural protective function can become damaged, which in turn causes it to lose moisture and become dry and rough. In this state, pollutants and bacteria can also penetrate the skin more easily – causing pimples and blackheads. A consistent routine that cleanses, exfoliates and moisturises effectively without being too harsh will help combination skin obtain greater balance and look radiant and healthy. Normal or combination skin will stay healthy for a long time if it is cleansed and moisturised properly, allowing it to look and feel fresh every day. Avoid Soaps - Soaps damage the skin’s natural protective layer. Try using cleansing products that don’t contain soap. Moisturise Wet Skin - Wet skin can absorb a moisturising formula more easily: try to apply your moisturiser to damp skin. 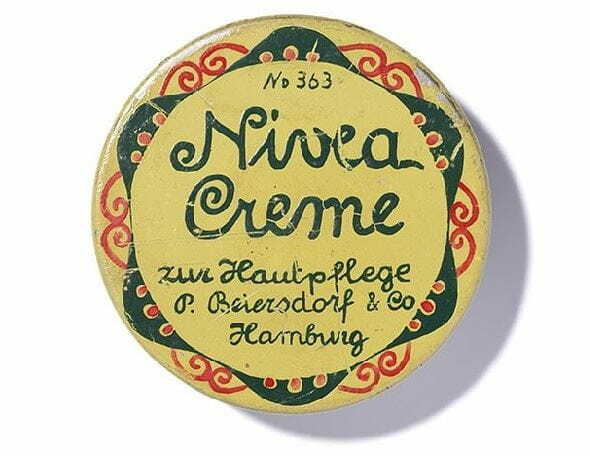 Apply NIVEA Creme, which contains light hydro waxes which moisturise your skin intensively without making it feel greasy. Sun Protection - As with the skin on your face, normal & combination skin on your body has to be protected from the sun, as UV rays speed up the ageing process. The skin loses its elasticity, becomes dry, rough and develops wrinkles. NIVEA Protect & Moisture Caring Sunscreen Spray SPF30 can help protect your skin from harmful UV rays. Use a Light Moisturiser - Rapidly absorbing, light moisturising cream is ideal for combination skin care. NIVEA’s Express Hydration Body Lotion has been specially developed for the needs of normal & combination skin.